This low mileage R/T is nicely optioned with heated leather seats, AWD, and remote start. It comes with a clean carfax, good tires and has recently been serviced with a fresh oil change and new battery. Test drive today! 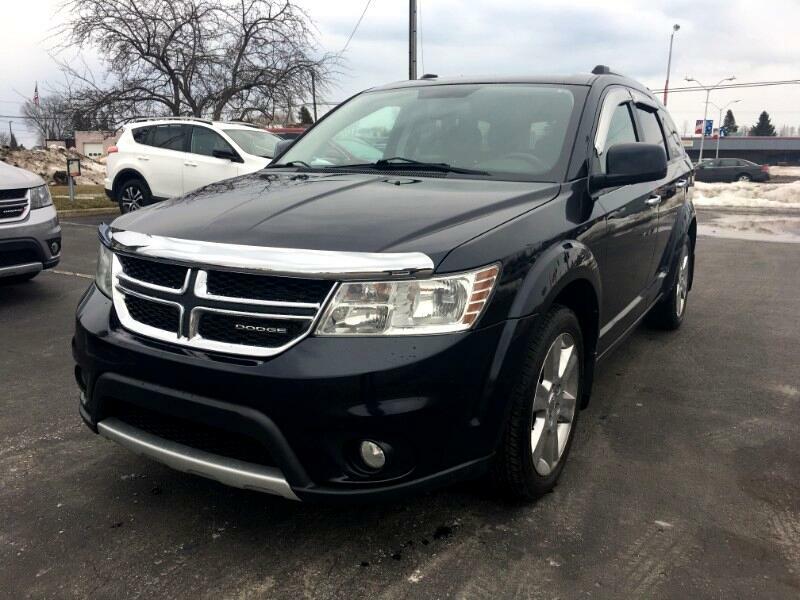 Visit Crossroads Auto Plaza online at crossroadsautoplaza.com to see more pictures of this vehicle or call us at 989-340-0941 today to schedule your test drive.